It’s only natural that you want your home to be warm and inviting while being unique at the same time. What makes you unique, should also be present in your home’s finishing touches. The New Year brings with it new goals. If one of yours is to update your home to make it an enjoyable place for you and your family, as well as your guests, here are a few tips for you. But be warned: Once you’re finished, you may never want to leave your home or apartment again! Front Door and Entryway – Don’t underestimate the power of curb appeal, not to mention first impressions. Spruce up your front door with a new paint job, your front stoop with seasonal flowers or decorations and a beautiful welcome mat to greet you. 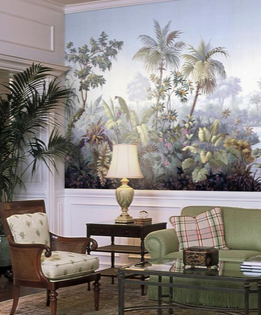 Use Color – Paint in bold colors, with accent walls, to add depth and fun to a room. 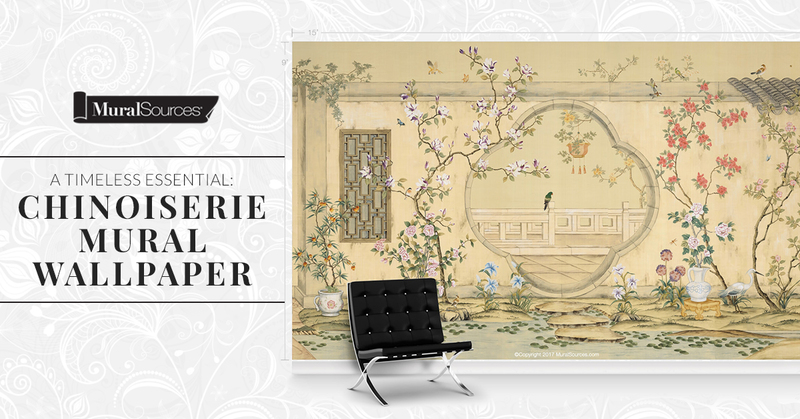 Inviting colors, mural wallpaper with classic scenes, or fun print designs and unique artwork make a space uniquely yours. Unique Design Details – Sprinkle your space with items that are reminiscent of the things you love. Whether you’re an animal lover, a sports enthusiast, a fitness buff, or have a passion for the arts, be sure to include aspects of those throughout your home. 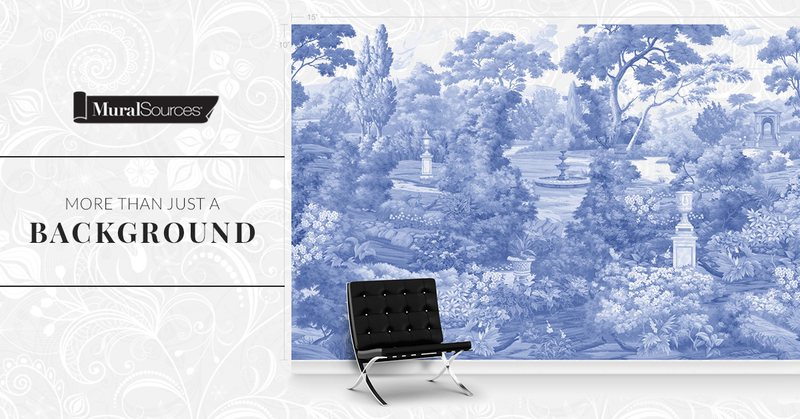 They will make your space feel full and sophisticated. Bring your sparkling personality into your home’s interior to create a space that’s comfortable, creative, cozy and one you’ll never want to leave!